Left to Right: Madison DeFrank-Miss Shawnee’s Outstanding Teen 2019, Grace Brown-Miss Shawnee 2019, Baylee Martin-Miss Portsmouth 2019, and Kylan Darnell-Miss Portsmouth’s Outstanding Teen 2019. 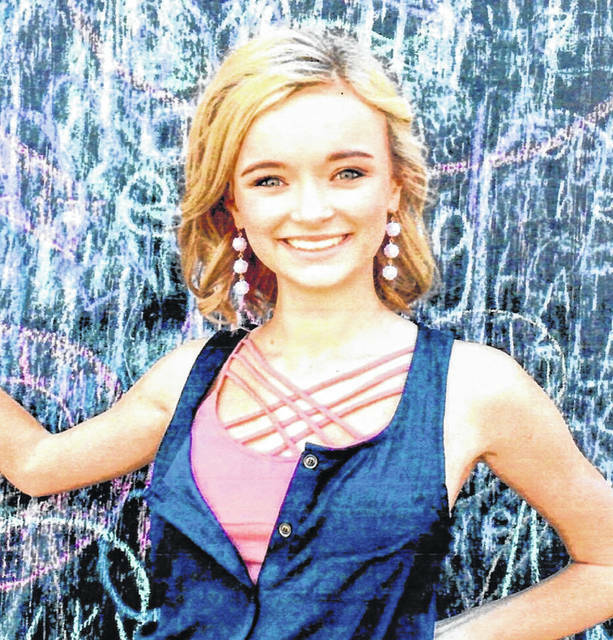 A crowd of over 200 people came to watch the Miss Portsmouth and Miss Shawnee pageants, along with the Outstanding Teens Sunday. The crowd was not to be let down, as the young ladies who competed wowed them over and over again with their talent and formal wear. Kylan Darnell, the other local winner said, “I was ready to compete in this system this year. I have worked hard toward this goal for years. There were many talented contestants on stage that night. I always say a different night with different judges can equal different title holders, I try to never be surprised by judges opinions. I am very grateful and honored to represent Portsmouth. 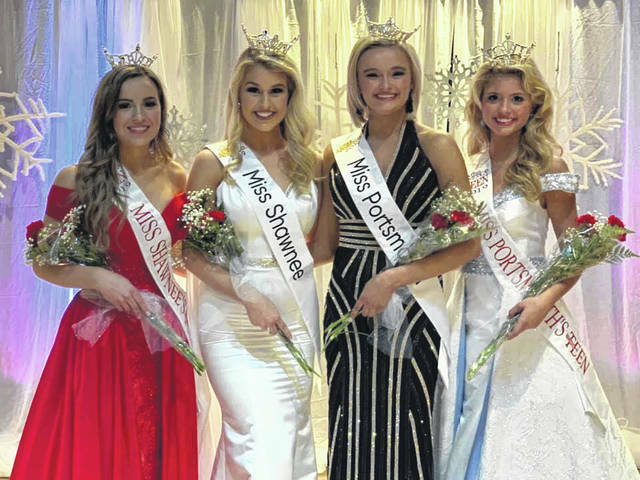 Lorie Lowe, Production Director and board member said that the Miss Shawnee & Miss Portsmouth Scholarship Program, is an official preliminary to Miss Ohio and Miss America.They will all compete in June at Miss Ohio in Mansfield. There are video clips of the talent on their Facebook page: Miss Shawnee & Miss Portsmouth Scholarship Program.